Coming from a rich musical background, Berlin based Hannes Fischer is a versatile DJ/Producer with a focus on Deep-/Tech House. He grew up near Stuttgart, Germany. He learned to play the Guitar for some years but had always more fun playing on the keyboard or trying to mix with his first CD-Player and a tapedeck. After surviving Eurodance in the 90‘s he stayed in different places all over Germany where he got in touch with all kinds of musical styles. 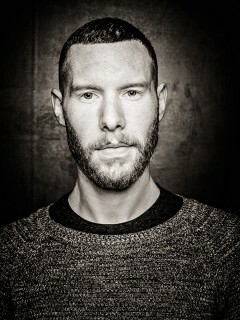 Hannes started his career mainly as a producer by making bootlegs of tracks he liked. 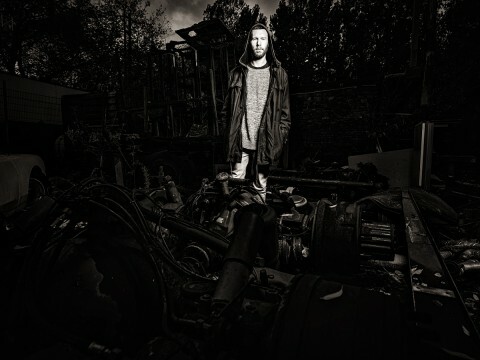 Some digital releases on small house labels later and thanks to the success of his edits he got some attention from well-known artists like Jimpster, Chloé, Phonique, Solomun, David August and others, and moreover receiving the chance to remix Lana Del Rey in 2012. 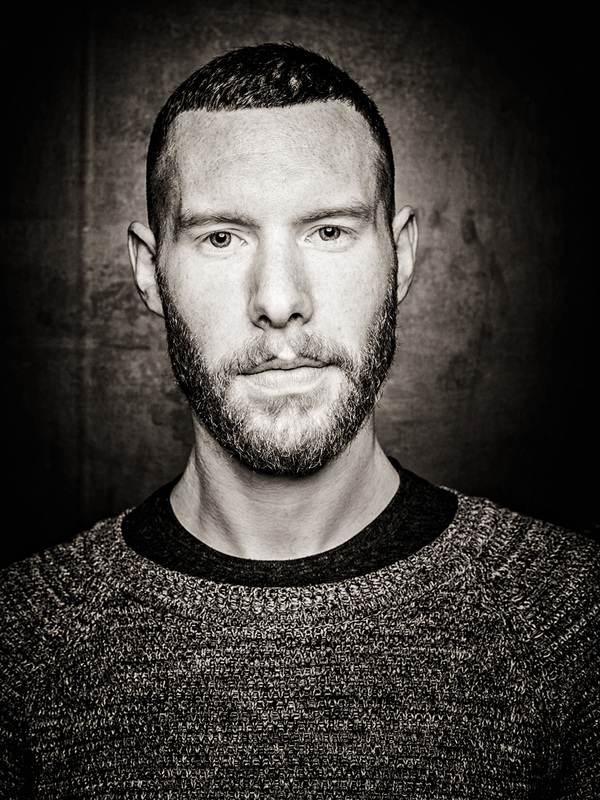 In 2013 Hannes spent most of his weekends playing in clubs all over Europe. 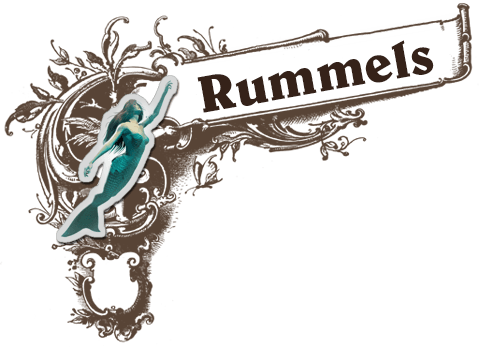 On top of that he is part of the Rummels Bucht crew playing some of the most underground parties over Berlin. Hannes is open minded for almost every music genre, characteristic for his works are deep basslines and spacy/ dreamy sounds. Whether it’s his edits, own productions or dj-sets, you can always expect a huge amount of good feelings.